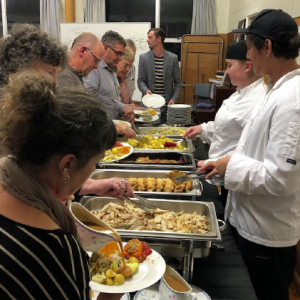 In 2017, Westland District Council was one of 15 Councils nationwide to receive funding from the Local Government Youth Partnership Fund, through the Ministry of Youth Development. 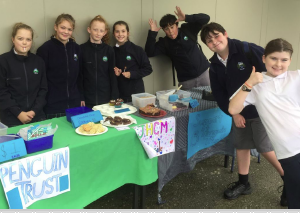 The grant enables WestREAP’s Youth Team Leader to deliver a programme to Westland High School students to encourage and support them to build their capability and resilience through leadership, volunteering and mentoring. 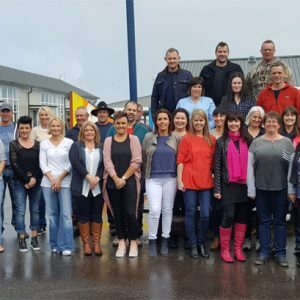 CACTUS started out in 1998 as the vision of Hokitika Police Community Constable, Rob Fox, for a community-based programme that could assist local youth in their personal development. 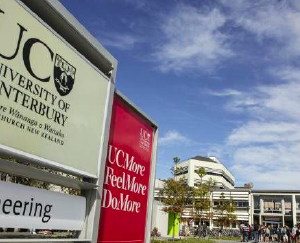 It has now developed into a successful programme around both Aotearoa and Australia. Participants go through intensive fitness and skills programmes, benefiting and utilising the great outdoors their local environment has to offer. At Westland High School, CACTUS is run adjacent to the school trimester with Year 9 & 10 students choosing this as a subject option. The programme’s objectives are to grow self-discipline and strength of character, encourage physical and mental development and wellbeing, reinforce positive social skills and attitudes, and develop an ability to break through personal limitations and achieve goals.